(a) star to guide me up; to heaven and thee." A smaller stone to the right says "Corp'l; Stephen Calkins; Co G.; 15th Brig INF." # 16314.135 Amy T. 8 BIGELOW, daughter of Jared7 ( Ezra6,Ezra5, David4,Lt. John3, Joshua2,John1) BIGELOW and Sarah (BEAMAN) BIGELOW, was born circa 1812 (age 10-15 on 1830 census). She married (1) 29 December 1837 Hiram A. French (see below); and had at least one child who died young (son Jared French (see below) . 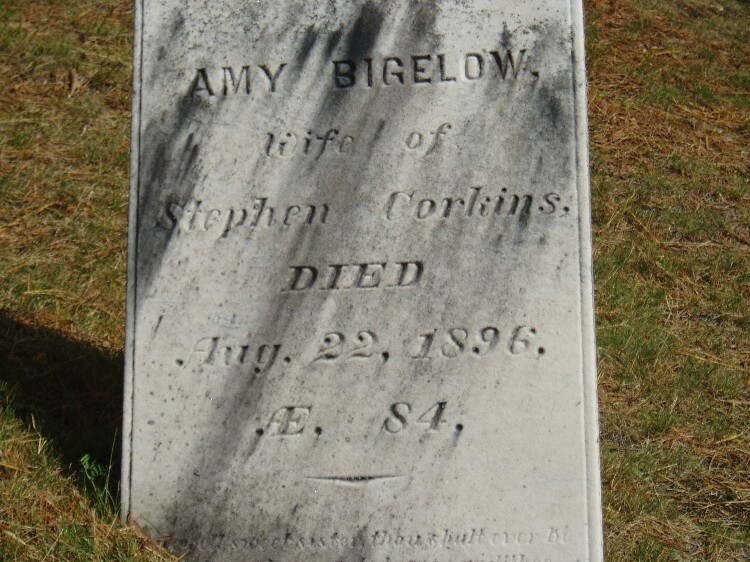 Husband Hiram must have died around 1840-50, as Amy married (2) 23 February 1868 Stephen Calkins (see below) in the Baptist Church, Morrisonville, Clinton co, NY. Stephen was born about 1813, the son of Benjamin Calkins and Rhoda Signor. On 30 August 1861 Stephen had enlisted as a 1st Corporal in Company C of the 15th Regiment of Ohio Foot Volunteers at South Woodbury, Morrow Co., OH. He was described as being 5 ft 8 inches tall, gray hair and blue eyes. In April 1862, he became ill near Nashville, TN from drinking bad water in the vicinity. He never quite recovered and was discharged from the service on 05 May 1862. In his Declaration for a Pension of an Invalid taken on 03 April 1878, Stephen indicated he had lived in Peru, OH for 2 years after he was discharged. He then moved to Schuyler Falls, Clinton co, NY, where he married Amy. Stephen had married previously Anna Osborn, dau of John and Hannah (Thew) Osborne. She was born 10/16 October 1814, probably in Peru, Clinton co, NY. Stephen Calkins (37) and wife Anna (35) appear on the 1850 census in the Peru Township, Morrow co, OH. With them were Benjamin (14), twin girls Celia and Celinda (9), Harvey (6) and Cornelius (2). They were all born in NY. Anna died 13 September 1856 and was buried in the Alum Creek Friend Cemetery, Peru Township, OH with her mother Hannah. The 1860 census reports Stephen (47) with Benjamin (24), twins Celia and Celinda (18), Harvey (16), Cornelius (13) and twin boys Dorus and David (5) in Peru, OH. Anna may have died when the last set of twins were born or shortly thereafter. Stephen died 29 September 1894 and Amy died 22 August 1896. Both were buried in the West Plattsburgh Union Cemetery in Morrisonville, Clinton Co.,NY. "In this town, on the 29th inst. by P.J. Roberts, Esq. Mr. Hiram A. French of Williston, VT. to Miss Amy T. Bigelow, of this town." 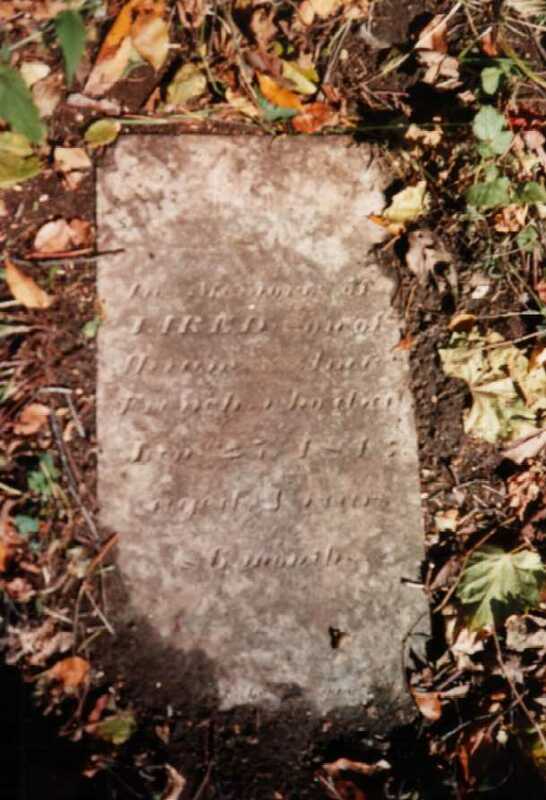 *Headstone of child found in Turner-Roberts cemetery near Schuyler Falls, NY. Bigelow Society,The Bigelow Family Genealogy Vol I, pg. 325. (wounded).I have taken the liberty of attaching some scans of the census (Did not do all) that I felt could be of help to you. 94. Anna (5) Osborn (Hannah 4, Garret 3, John 2, John 1 Thew) was b. 10/16 Oct 1814,(431; 432 probably in Peru, Clinton Co., NY. Anna was the daughter of Hannah Thew and John Osborn. (434) She m. Stephen Calkins b. ca.1813. He was the son of Benjamin Calkins and Rhoda Signor. (437: 438) Stephen Calkins (37) and wife Anna (35) appear on the 1850 census in the Peru Township, Morrow Co., OH. With them were Benjamin (14), twin girls Celia and Celinda (9), Harvey (6) and Cornelius (2). They were all born in NY. (439) Anna d. 13 Sep 1856 and was buried in the Alum Creek Friend Cemetery, Peru Township, OH with her mother Hannah. (440) The 1860 census reports Stephen (47) with Benjamin (24), twins Celia and Celinda (18), Harvey (16), Cornelius (13) and twin boys Dorus and David (5) in Peru, OH. (441) Anna may have died when the last set of twins were born or shortly thereafter. 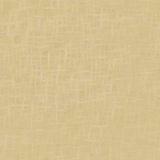 344 George W. Calkins b. 13 Aug 1838, d. 13 Feb 1843. .
345. Celia A. Calkins b. ca. 1841. 346. Celinda Calkins b. ca. 1841. .